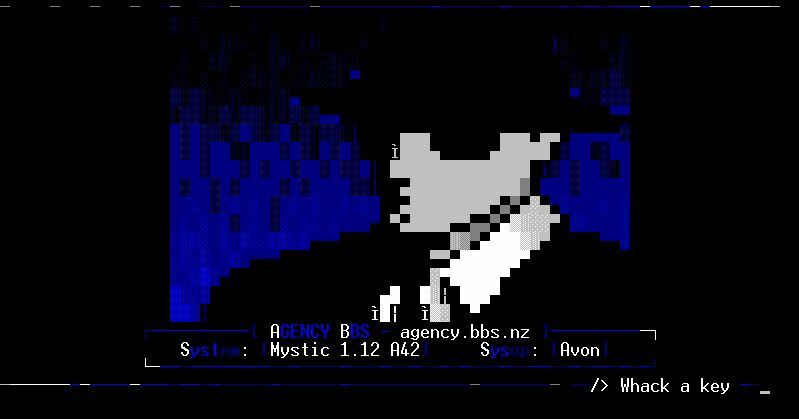 BBSes are a return to the past, just like our favorite time travel movie. 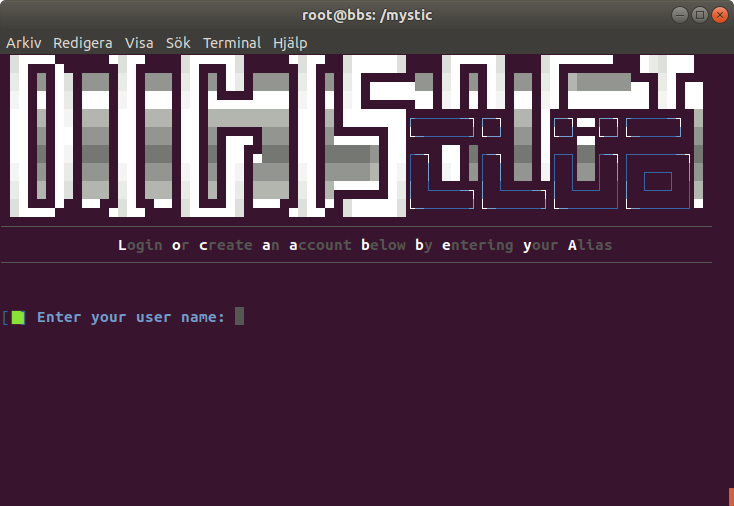 BTTTFBBS is a playground for Linux and Python experiments. 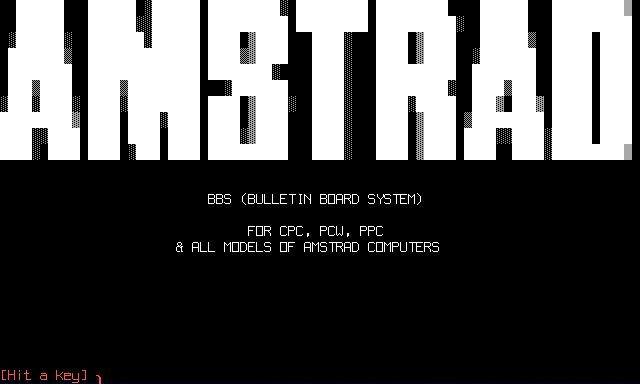 Features a dial-out modem (call out to dial-up BBSes or information services), some local and networked games, and whatever features the sysop feels like developing. I have been in Japan for a long time. Therefore, my talk partner is only Japanese people and I do not speak in English very often. On the other hand, my English communication at SNS has increased. 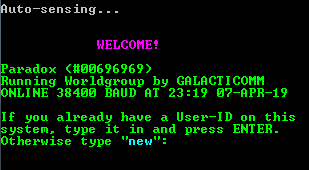 I opened a BBS to strengthen my English. By the way … Do you like balloons? 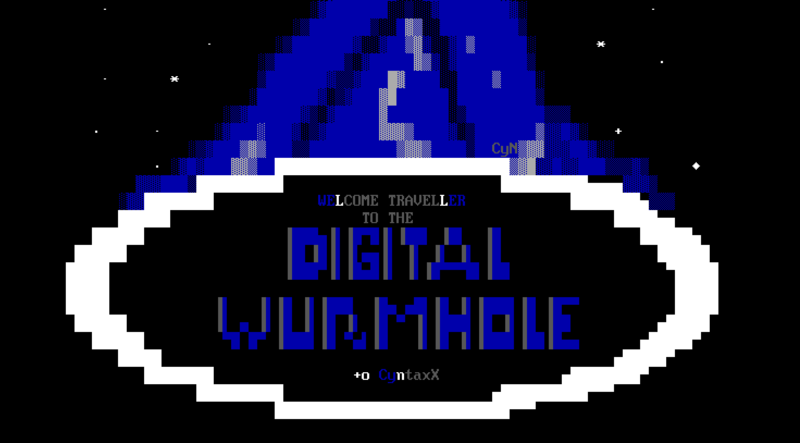 Digital Wurmhole is a passion project to relive nostalgic memories. 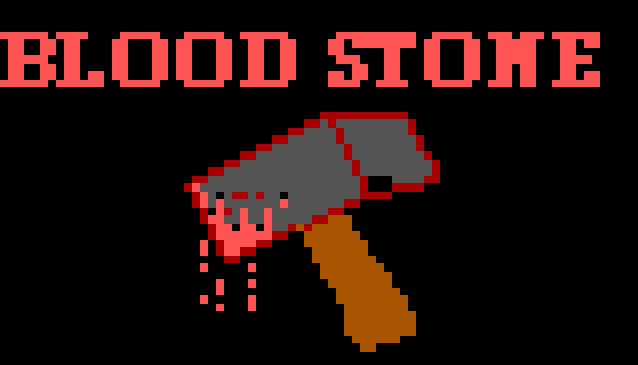 Currently connected to various echomail nets and door game servers. Currently, the Wurmhole is running Mystic software on a Raspberry Pi 3. KD3net, based out of Pawtucket, RI, running Synchronet. Lots of local door games and apps, InterBBS games with BBSLink.net and CenterOfAwareness.net (like LORD, BRE, etc), and DOVE-Net, Radio/Weather Net, and Center Of Awareness message networks. Home of syncWXremix weather app for Syncrhonet boards. 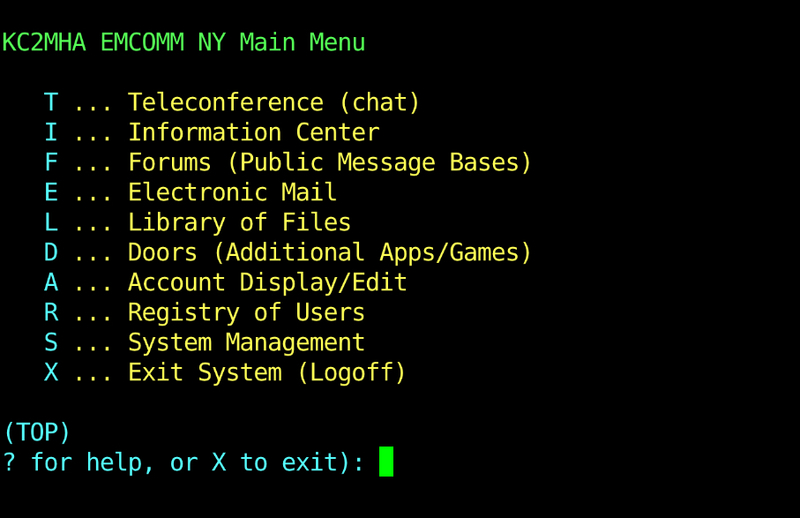 It’s a BBS, running on Mystic v1.12 A39 Part of the tqwNet, fsxNet, RetroNet, FidoNet networks. Running since August 2018. 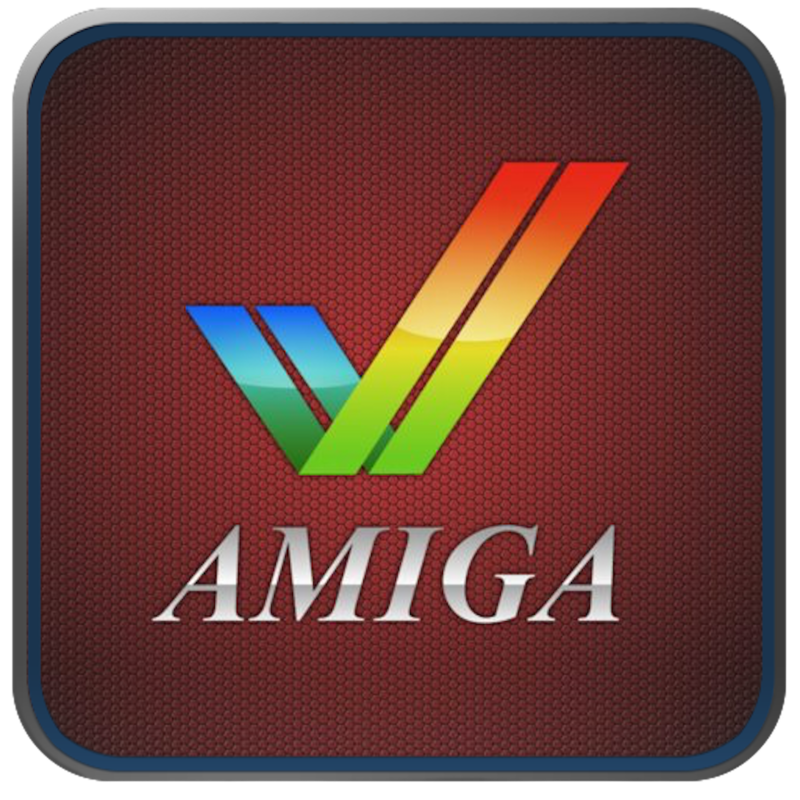 Running WWIV on Linux. 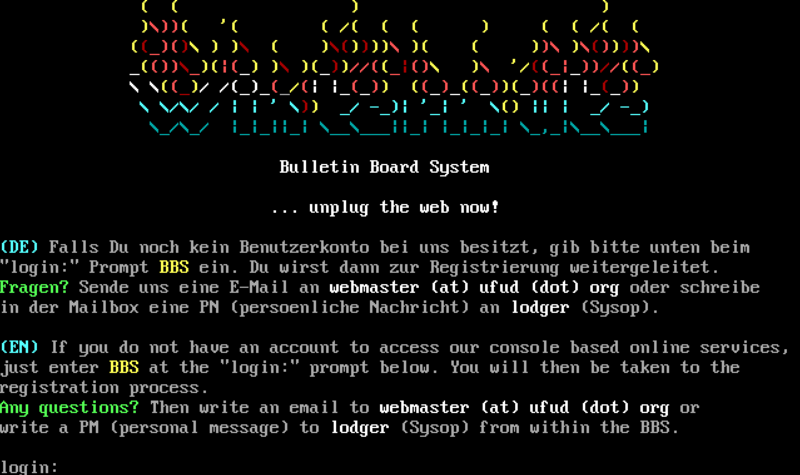 Connected to WWIVnet and Fidonet.